If you are not a Tupac fan or a fan of Rap music,this story will mean nothing to you…. David Myers claims he was paid $1.5 million to help the star fake his own death. He claims Suge Knight played a big part in helping it happen. Over 30 people were reportedly paid to help fake his death, including police, medics and various witnesses. A short while later, while en route to night club a car pulled up alongside Shakur’s while he was standing with his head out of the sunroof and unknown occupants shot him, hitting him in the chest, pelvis,right hand, thigh and lung. 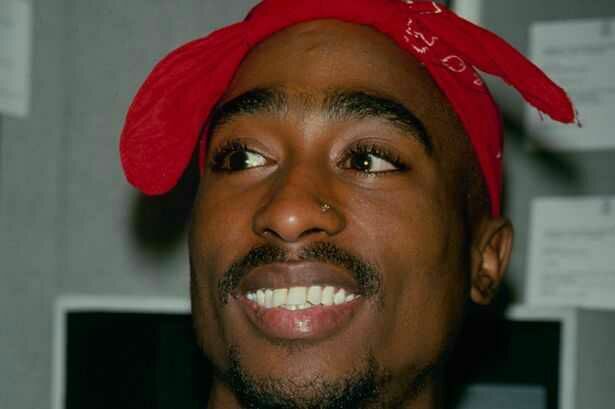 Tupac Shakur has sold over 75 million records worldwide, making him one of the bestselling music artists of all time.